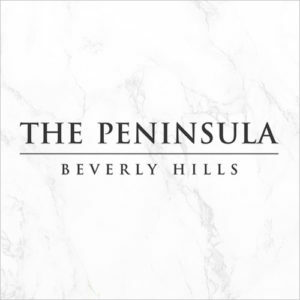 The Peninsula Beverly Hills offers a luxurious oasis, set in the heart of Beverly Hills. 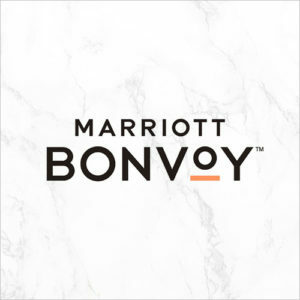 Located at the intersection of Wilshire and South Santa Monica Boulevards, the hotel is within easy walking distance of a multitude of shopping areas including Century City and Beverly Hills, as well as the famous Rodeo Drive. Conveniently located 20 minutes from Los Angeles International Airport. 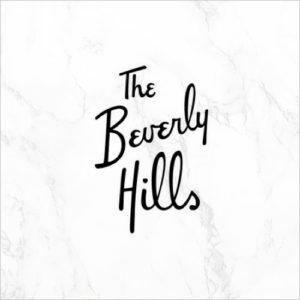 Known as the “Pink Palace” The iconic Beverly Hills Hotel regally presides above Sunset Boulevard welcoming royalty, world leaders, and luminaries with its lush gardens, secluded bungalows, impeccable service and unparalleled glamor. In the heart of Beverly Hills – steps from renowned Rodeo Drive shops – this historic hotel buzzes with vivacity from dramatic renovations, blending tradition and elegance. Dining and glamorous events are balanced by quiet, personal comfort in the spa, the Mediterranean villa style pool, and the incredible guest rooms centered around panoramic views. Gracious Four Seasons care warms every moment. 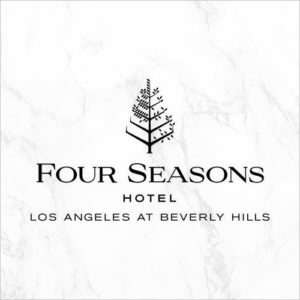 The lifeblood of fashion with a relaxed California attitude, Four Seasons Hotel Los Angeles is located in a peaceful palm lined residential neighborhood just minutes from the distinguished Rodeo Drive. Soak in the views on the lush tropic landscaped pool terrace, relax in a cabana and the rejuvenating spa. We look forward to hearing from you and expect that your travels to Beverly Hills will be the most memorable, allowing for phenomenal transformation of both your body and your spirits. Established near Rodeo Drive, the Residence Inn by Marriott Beverly Hills offers a charming location for your next visit to the Los Angeles area. The 186 suites of this boutique-style Beverly Hills hotel provide separate sleeping and living areas, a full kitchen with refrigerator, and flat-panel LCD televisions. In town on business? Stay connected with the office through free wired or wireless Internet. The Mariott also offers free shuttle service to and from our office. Opened in 1955 by Conrad Hilton, The Beverly Hilton has combined the warmth of Hollywood with the grandeur of Beverly Hills for 50 years. Lounge in our aqua star pool, find the perfect souvenir at the accents gift boutique, or relax and enjoy a warm cup of coffee at our lobby lounge featuring Starbucks coffee. 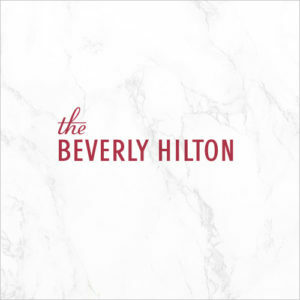 With the completion of a $80 million renovation, the Beverly Hilton emerges as a breathtaking beacon of avant-garde luxury. The Mosaic provides individual attention that is tailored to and remembers your individual needs. Every member of our staff is a concierge, empowered to take care of any request. 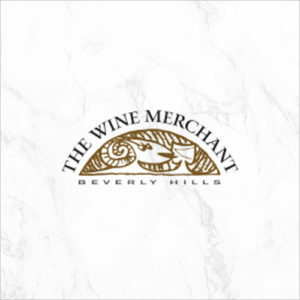 As one of Beverly hills favorite vacation spots, our small settings and highly trained staff provides individual attention that is tailored to remember your individual needs. 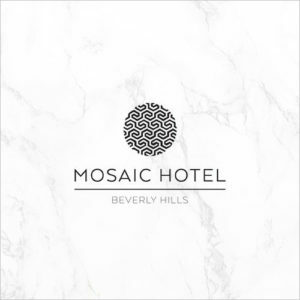 Whether you are brought to Beverly Hills by business or leisure (and we hope it is at least a bit of the latter), you will find The Mosaic blends a world of amenities together into a unique, surprising, luxurious whole. Luxe Hotel Rodeo Drive is an opulent boutique hotel located on Rodeo Drive. 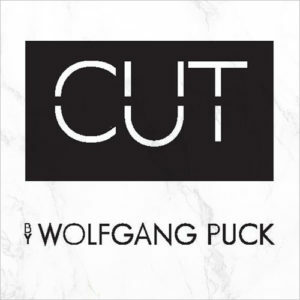 A 15-million-dollar renovation of the property was recently completed by designer Vicente Wolf. 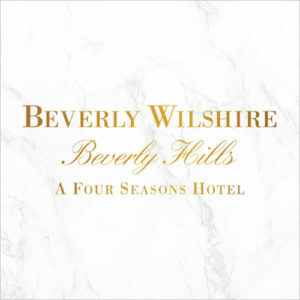 The hotel combines classic warmth with vintage chic and the breezy spirit of Southern California with the charm of Beverly Hills. 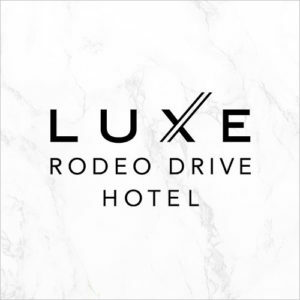 As the only hotel on Rodeo, the Luxe offers exclusive access to world class shopping, dining and entertainment. 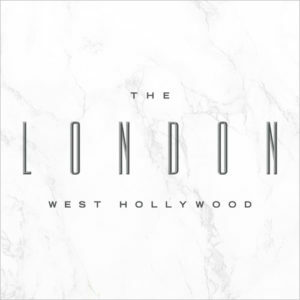 The London West Hollywood brings you urbane glamour, luxuriously large open floor-plan suites, impeccable food and drink by the culinary team of Gordon Ramsay, a stylish rooftop lounge retreat, and remarkably perceptive service that never infringes. 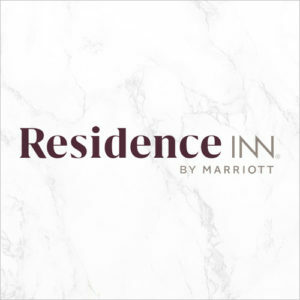 The Residence Inn by Marriott Beverly Hills is a full-service hotel just moments from Rodeo Drive, Century City, Downtown Los Angeles and Universal Studios. Upon arrival to our gorgeous lobby, utilize valet parking our hotel is brimming with magnificent amenities, world-class service, leaving you with an anything but average experience. Courtyard provides all of the essential services and amenities you need to be successful on your trip. Located walking distance from the Westfield Century City shopping center, and only one mile from infamous Rodeo Drive. 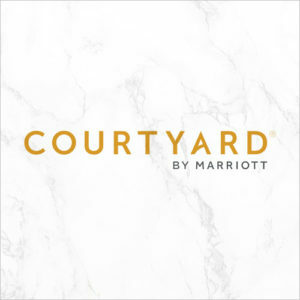 From our airy guest rooms, the outdoor whirlpool, to enhanced food and beverage options, Courtyard wants you to make the most of your stay. Welcome to the Carlyle hotel, where you will embrace chic boutique style rooms, and amenities like complimentary breakfast, hot tub and high-speed Internet. All while being in close proximity to famous L.A. attractions like Hollywood, Beverly Hills, and Rodeo Drive. 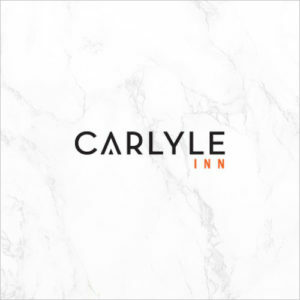 Recently remodeled with beautiful Art Deco interior design, the Carlyle Inn is the perfect spot for travelers looking for a unique but affordable experience. 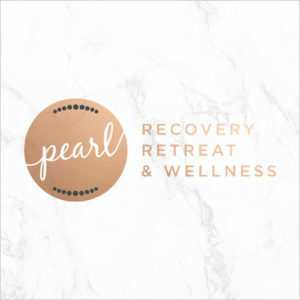 Guests at Pearl Recovery Retreat experience the most luxurious Beverly Hills surgery recovery center experience, with all the amenities of a first-class wellness retreat. The team at Pearl Recovery Retreat offers personalized medical attention, along with warmhearted nursing care. 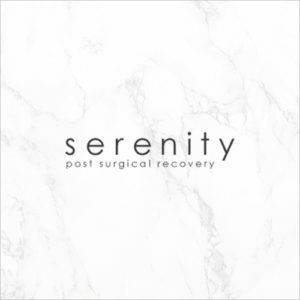 Serenity is a post-surgical aftercare facility located in Santa Monica. 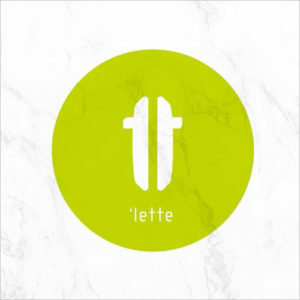 Set to meet the needs of every plastic surgery and elective surgery patient. While located within a licensed medical setting, Serenity combines the best of a luxury hotel with the prestige of a state-of-the-art hospital. Offering 24-hour licensed nursing care, Serenity offers the care, comfort, and security that are imperative to your recovery.